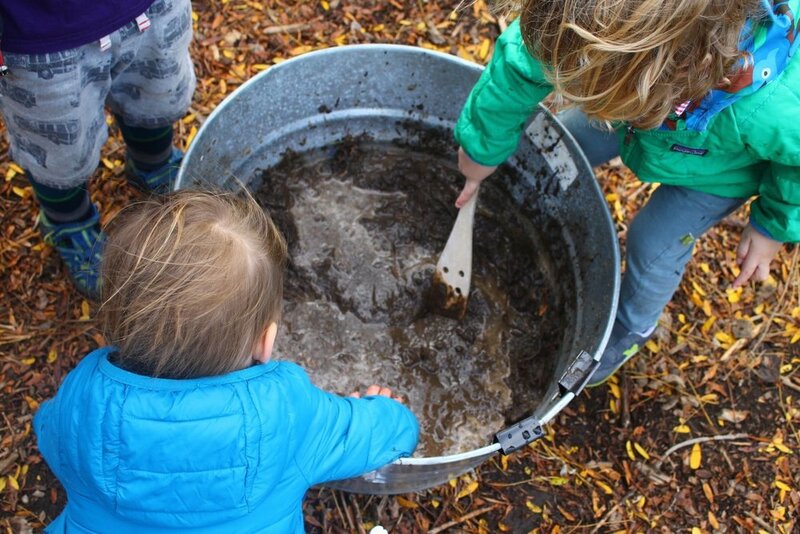 Naturally curious, inquisitive, and determined to find answers to their never-ending questions, children are born scientists. 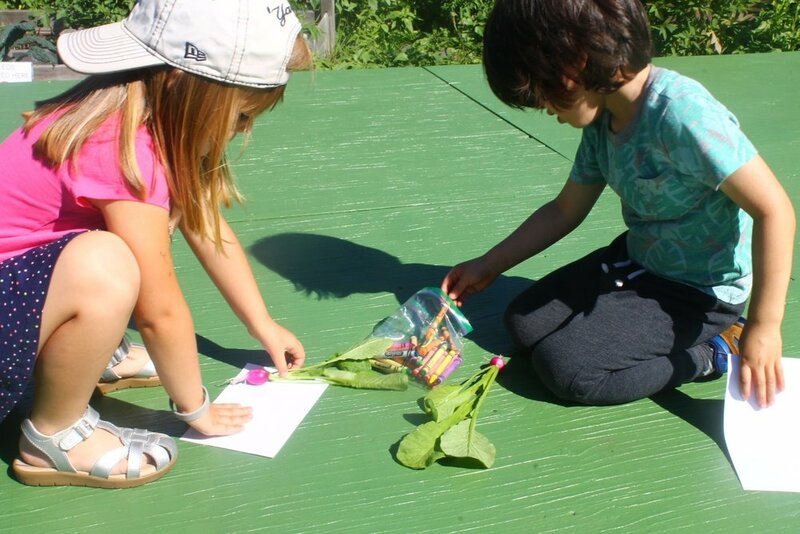 We begin to introduce children to the scientific method in order to build their scientific thinking skills, and learn that there are steps scientists take to find answers to their questions. 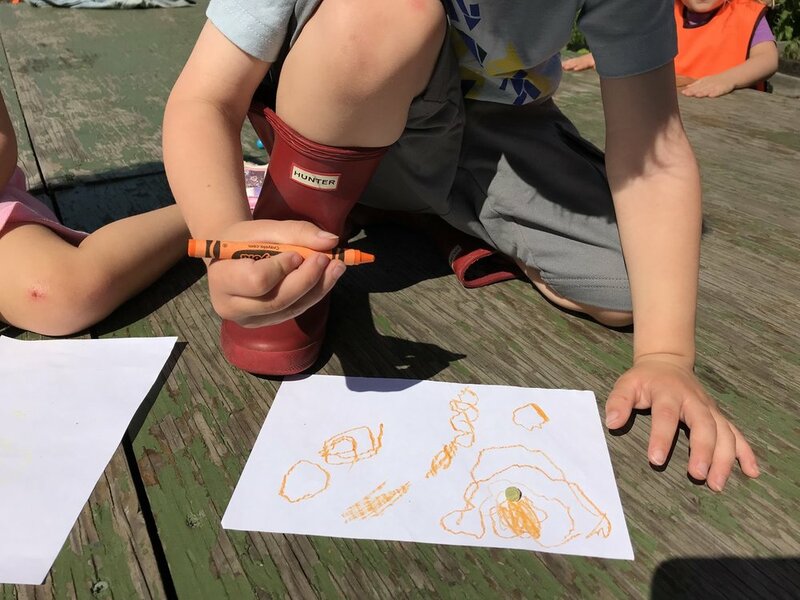 Children learn what it means to observe and to document their observations; they learn what it means to develop a hypothesis, make predictions, and experiment; and, eventually, they discover the results of their experiments and draw conclusions about their questions. 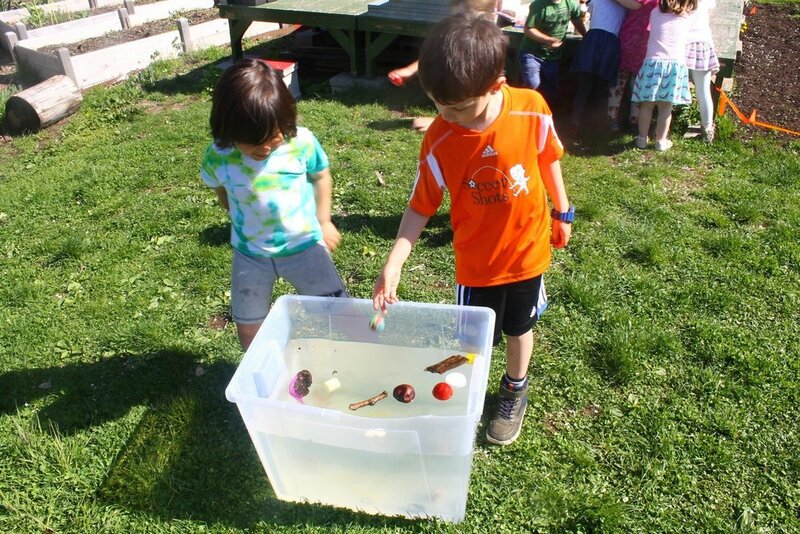 Because we are engaged in long-term studies throughout the year, we are able to seamlessly blend science into our investigations in order to support children’s understanding that science is a part of our daily lives. 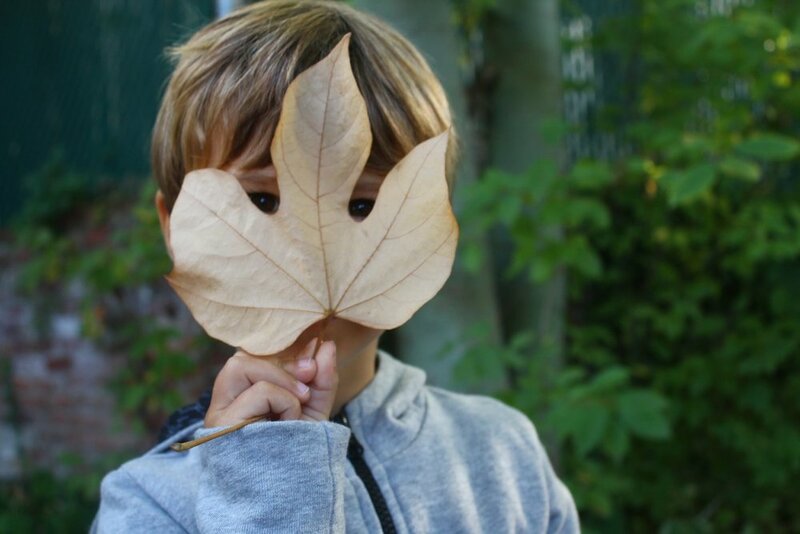 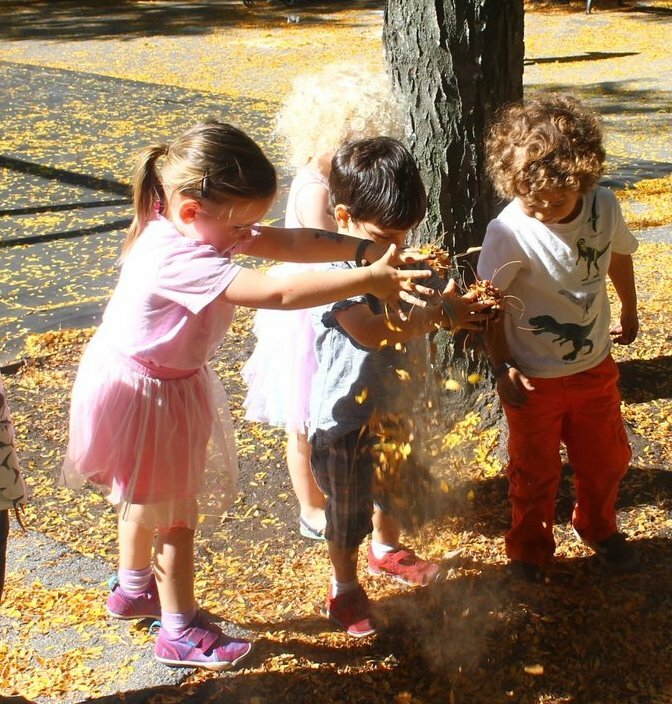 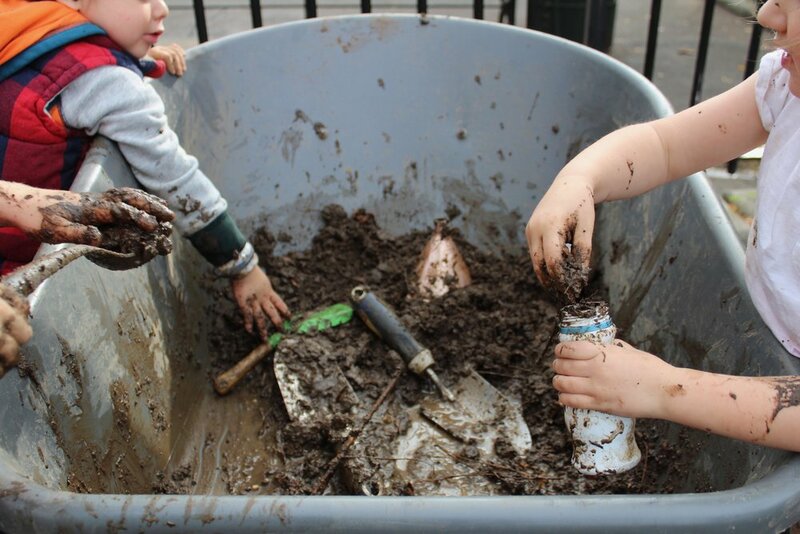 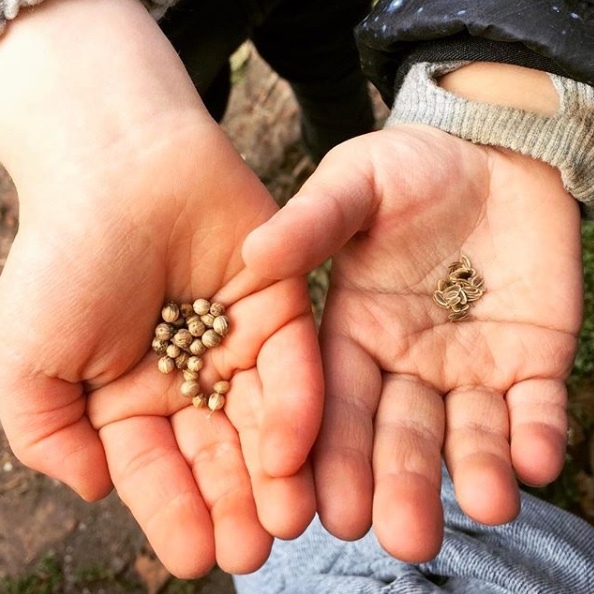 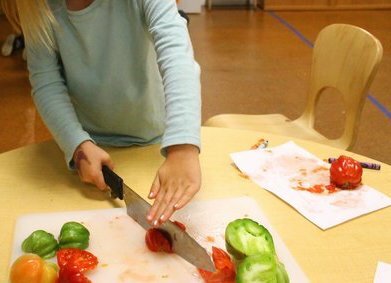 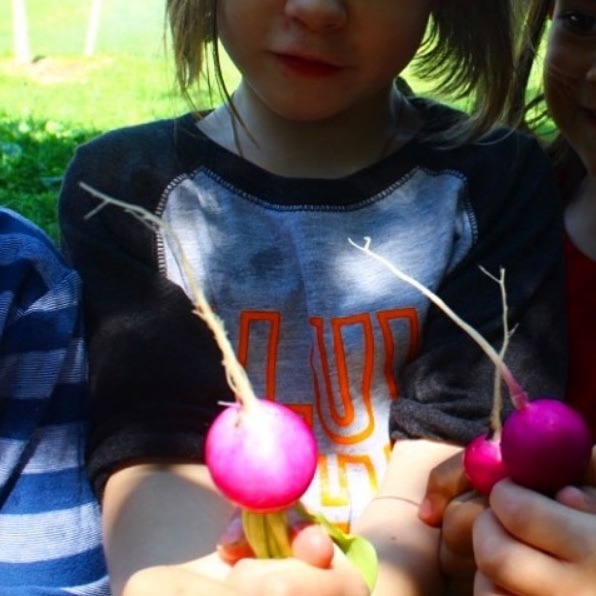 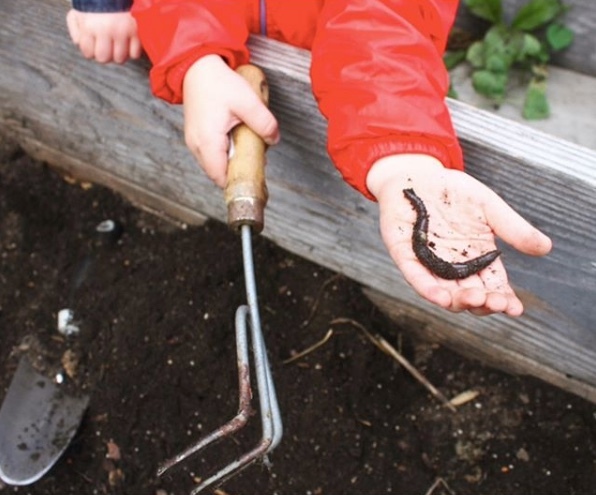 The development of children’s scientific thinking is bolstered by their work with our Science & Gardening teacher, and the inquiry-based studies that emerge from their hands-on work in community gardens.